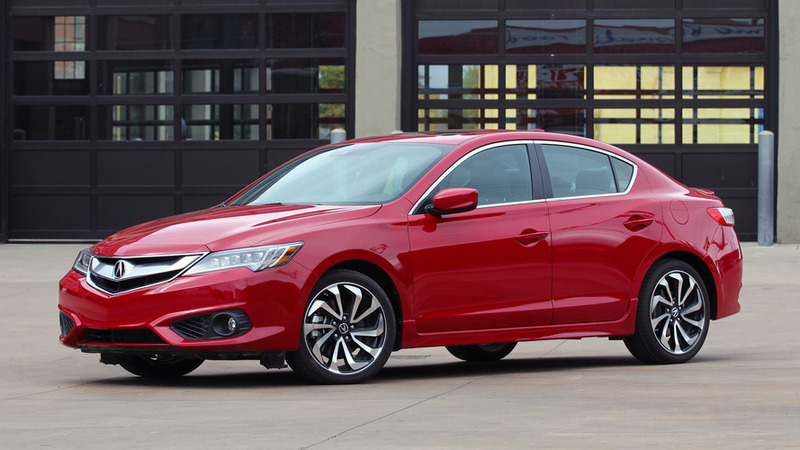 In an effort to liven up its aging ILX – which has been on the market in its current form since 2012 – Acura has announced the addition of a unique A-Spec Special Edition trim, available in the U.S. starting today. The special trim comes with an asking price of $28,900, and features a number of unique accents to boot. 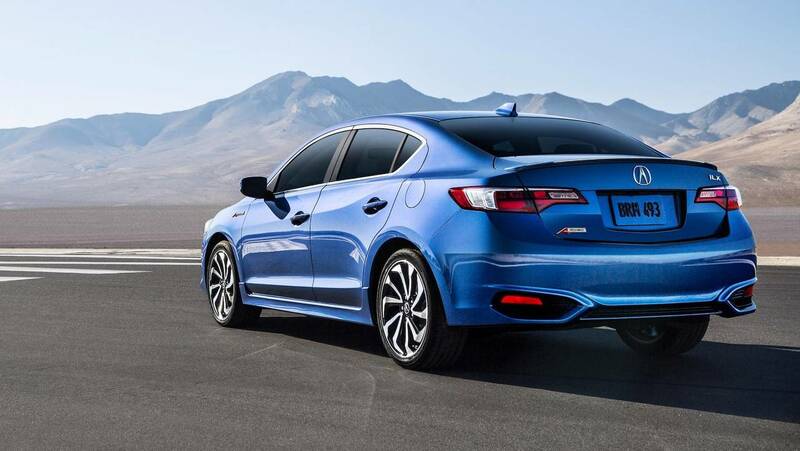 Most notably the ILX gains 18-inch A-Spec wheels, side sills, a deckled spoiler, and plenty of unique badging. 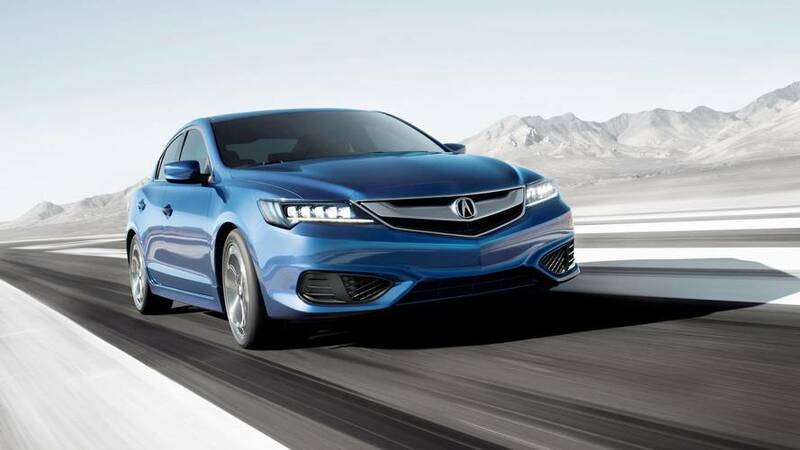 Along with the custom add-ons, the ILX carries over a number of standard features like Acura JewelEye LED headlights, an eight-way power driver’s seat, a multi-view rearview camera, a five-inch multi-view display, and AcuraWatch, a suite of active safety and driver-assistive technologies, among others.